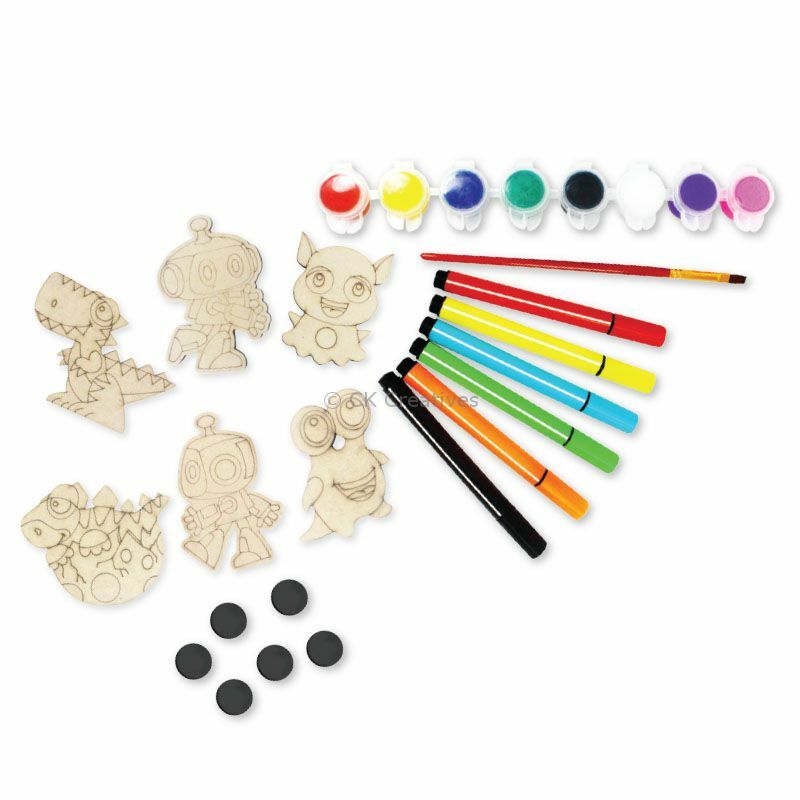 Boost your artistic skills with these do-it-yourself character magnets! 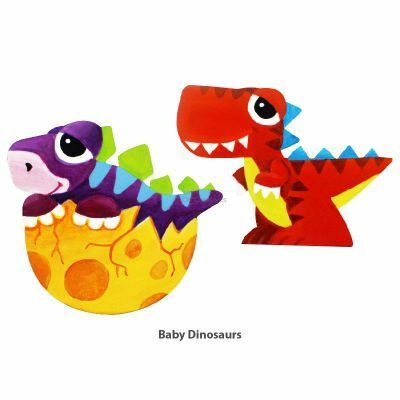 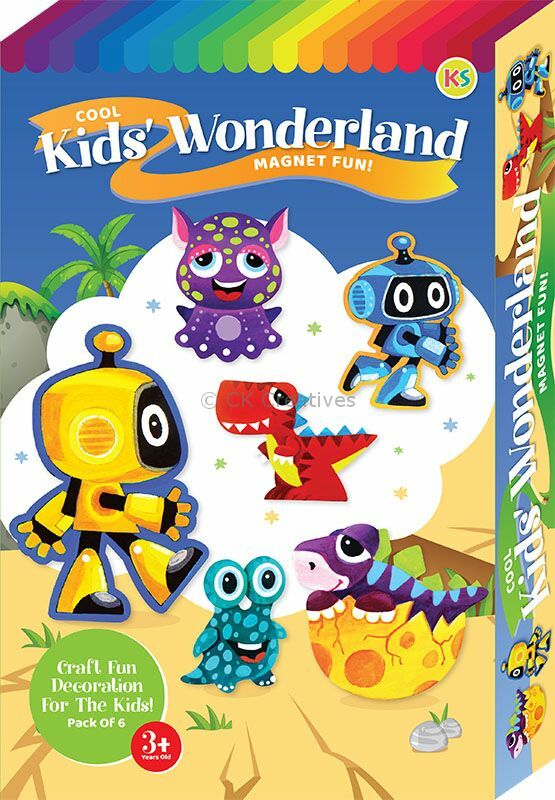 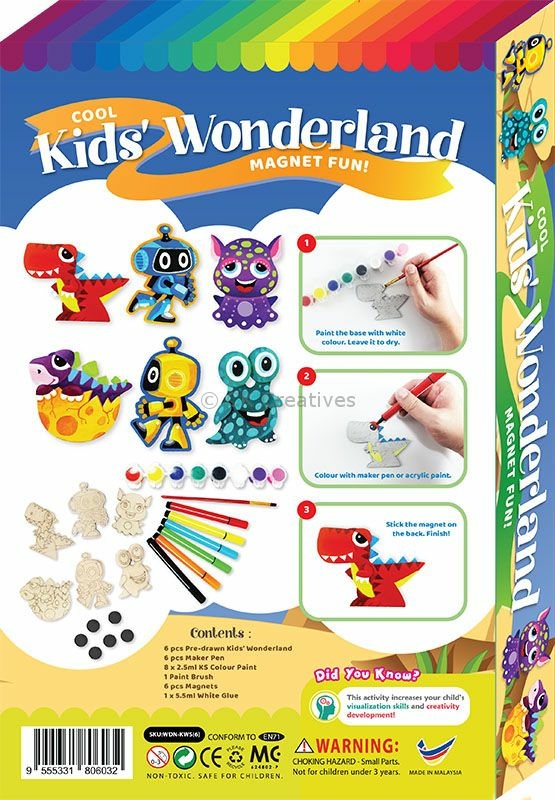 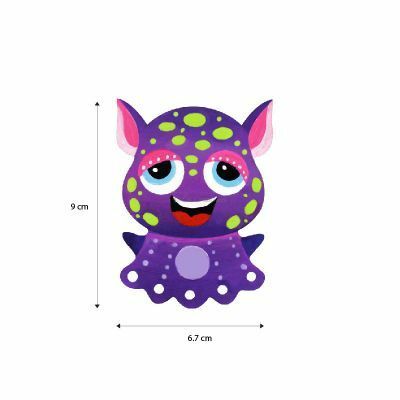 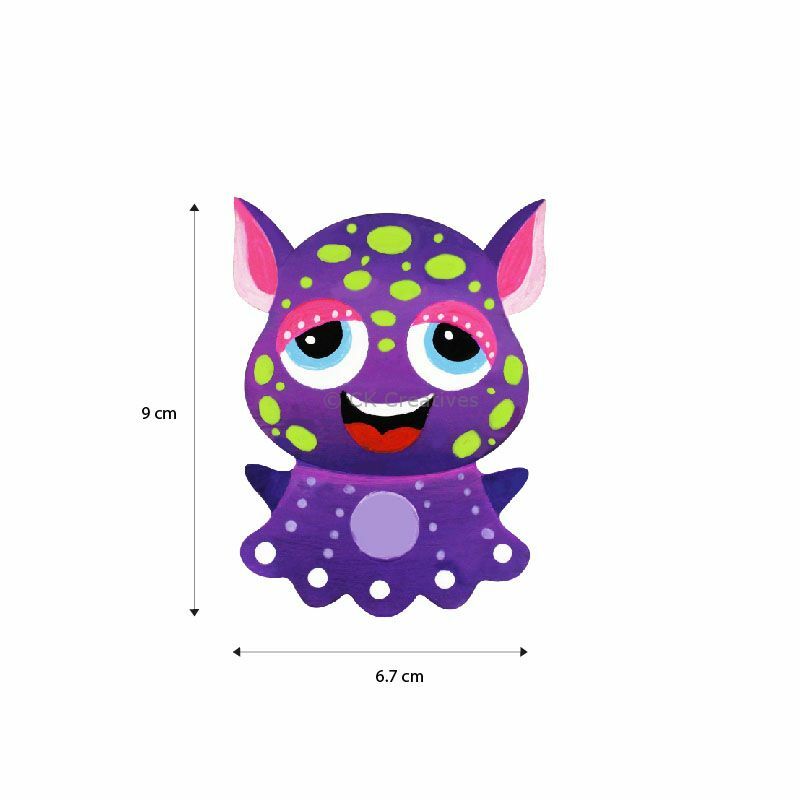 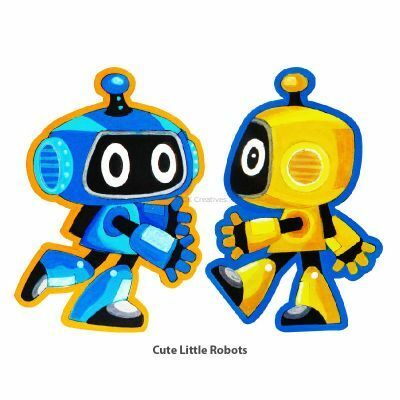 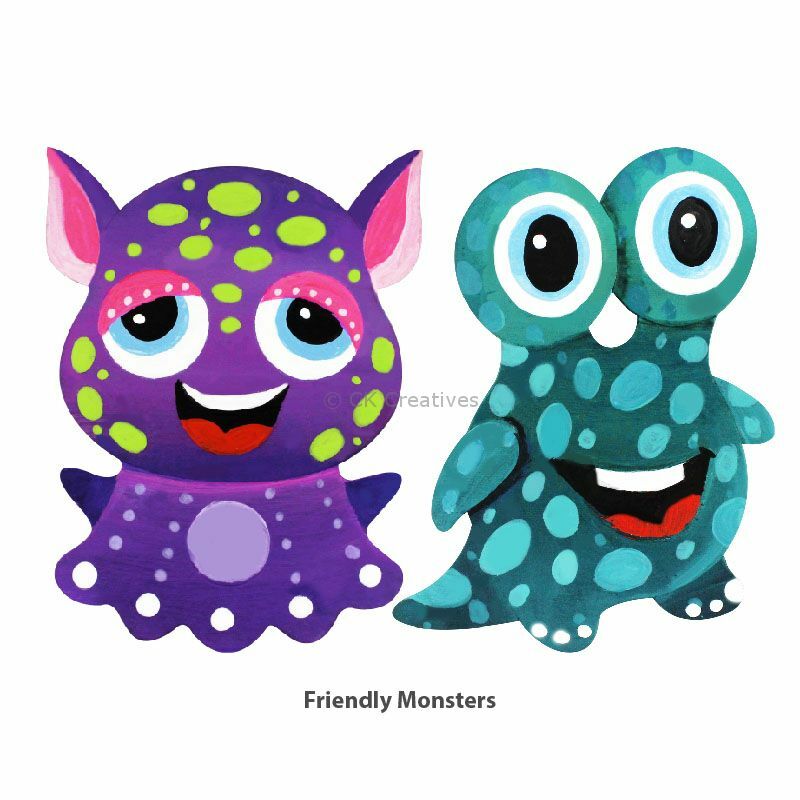 6 fun, original character designs in three themes - Cute Little Robots, Baby Dinosaurs and Friendly Monsters pre-drawn on MDF to be coloured and decorated with markers and KS colour paint, all of which are included in this complete box kit. 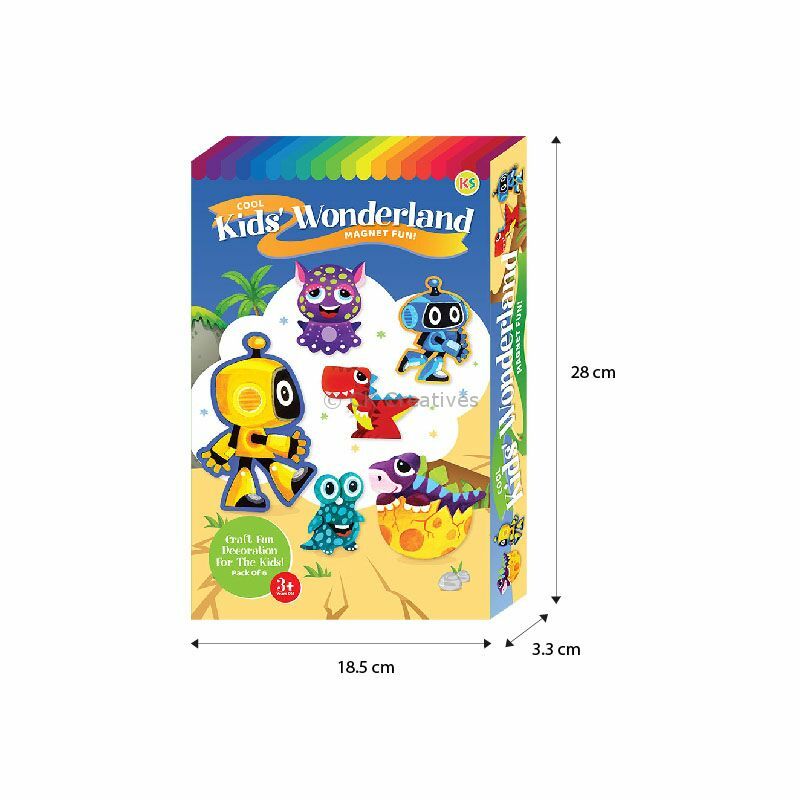 Colour as you like or follow our lovely illustrations on the box painted by our brilliant designer!